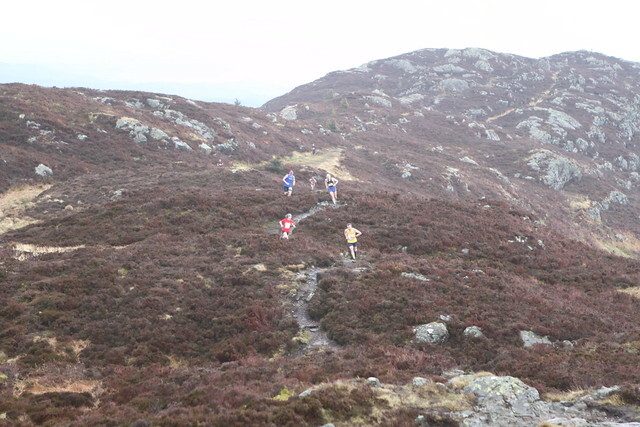 The Scottish hill running season continues this forthcoming weekend with the West District Hill Champs. It is taking place on Saturday (April 13) at Screel, Palnackie, near Castle Douglas and features senior races over 6.4K with 400m of climb. Entries are being taken online on the entrycentral website. Registration takes place in the Screel car park from 11am with the race starting at 1pm. Refreshments are available post-race at the venue. 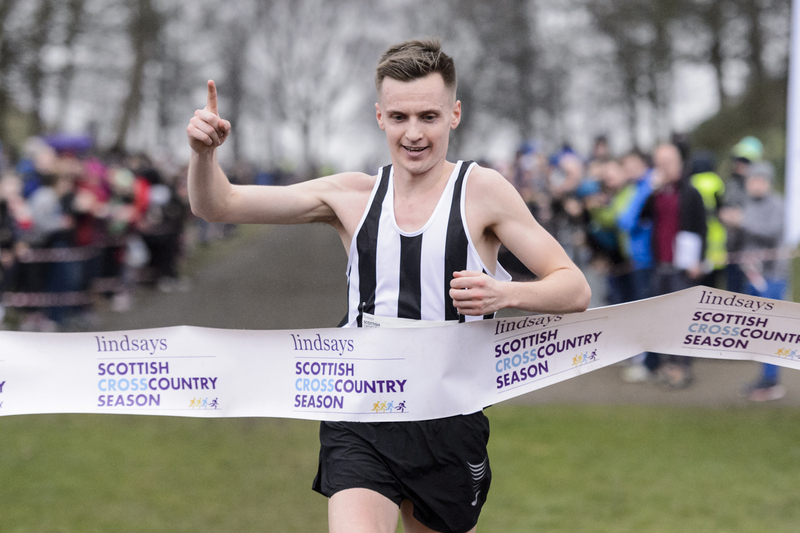 The organisers of the Babcock 10K Series have set up an education session with Lindsays National XC champion, Inverclyde AC athlete Adam Craig, in Glasgow later this month. Runners are invited to take part in a training night and seminar with Adam, hosted by Shettleston Harriers at Crown Point in Glasgow, on Tuesday 23 April at 7pm. 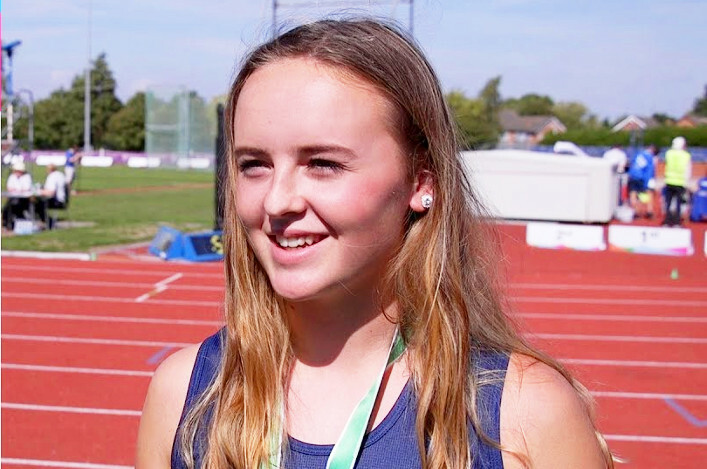 Looking to give the steeplechase a go but not willing to jump in feet first? 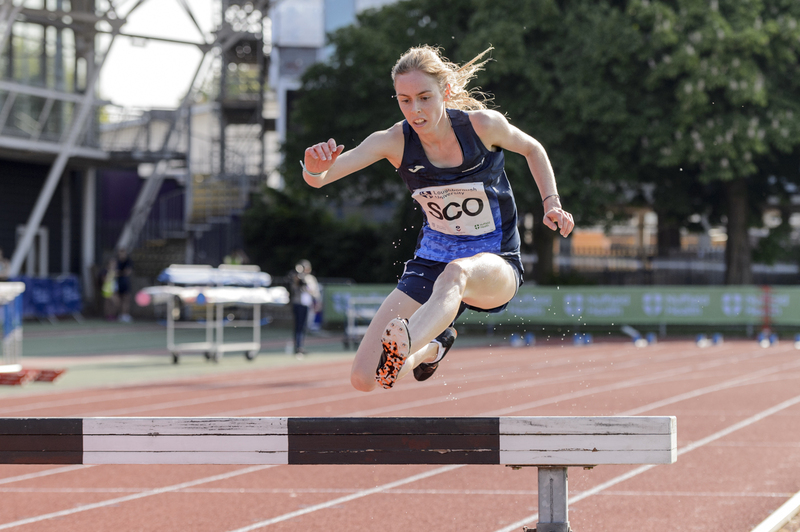 This session aims to remove some of the myths about the event and encourage more athletes to give the steeplechase a go. The session will be led by Mike Johnston and will be over hurdles. Athletes should be warmed up and ready to starts drills at 10.30am.